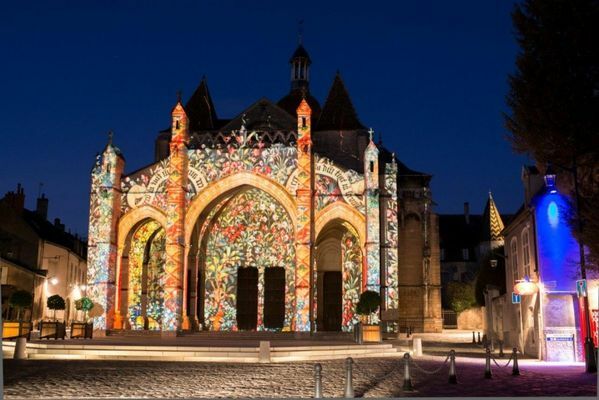 With family, friends, on a business or cultural trip, visit Beaune in a different way and let yourself be enchanted by the magical paths of light! 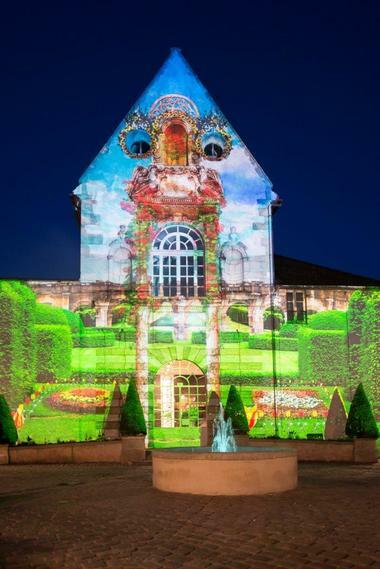 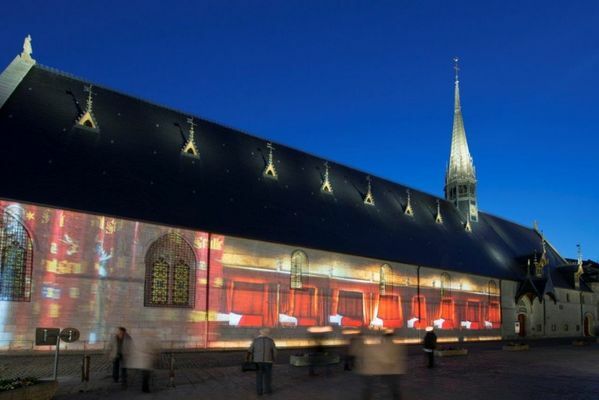 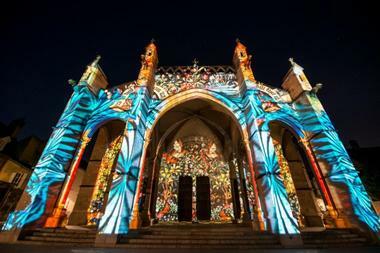 At dusk, light images are projected onto the facades of seven of Beaune's iconic sites, bringing out their history and symbolism (Collegiate Church of Our Lady, Hôtel Dieu, Wine Museum, St-Etienne Chapel, Belfry, Porte Marie de Bourgogne and Rempart des Dames). Max number per group and per guide: 45 pers.